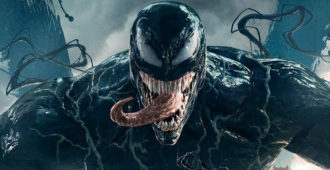 DR. SEUSS’ THE GRINCH is coming to 4K UHD Blu-ray & Blu-ray this February! 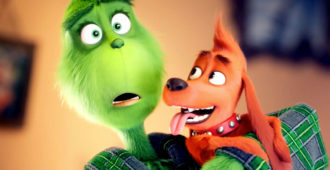 The Grinch hatches a scheme to ruin Christmas when the residents of Whoville plan their annual holiday celebration. 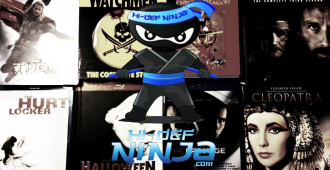 Get your Copy of DR…. 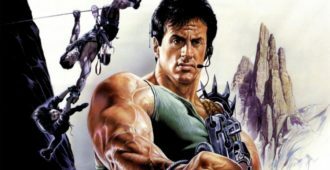 CLIFFHANGER is now Out on 4K UHD Blu-ray Today! 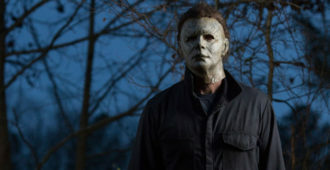 HALLOWEEN (2018) is now Out on 4K UHD Blu-ray & Blu-ray SteelBook! 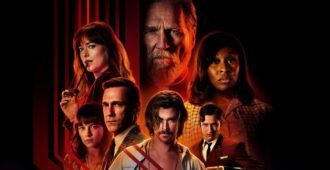 This week’s Blu-ray releases for January 7th, 2019. 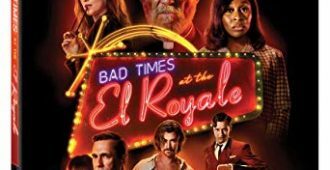 BAD TIMES AT THE EL ROYALE is Now out on 4K UHD Blu-ray & Blu-ray! 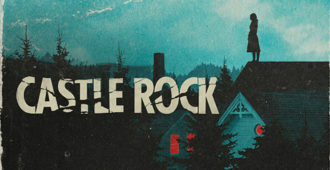 CASTLE ROCK: SEASON 1 is Coming to 4K UHD Blu-ray & Blu-ray this January! 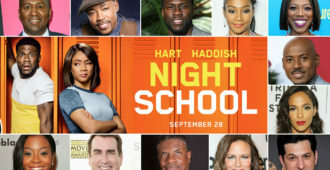 NIGHT SCHOOL is Coming to 4K UHD Blu-ray & Blu-ray in January! 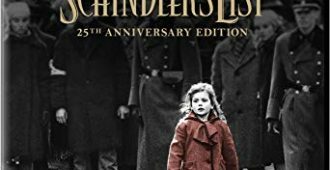 Schindler’s List is a 1993 American epic historical period drama film directed and co-produced by Steven Spielberg and written by Steven Zaillian…. 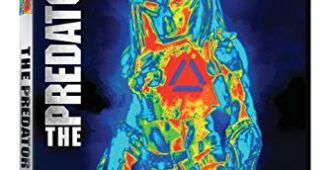 THE PREDATOR is now out on 4K UHD Blu-ray, 4K SteelBook & Blu-ray Today! 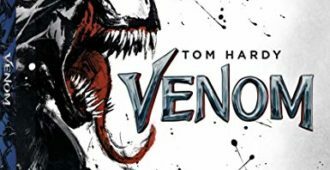 VENOM is now out on 4K UHD Blu-ray & Blu-ray SteelBook! 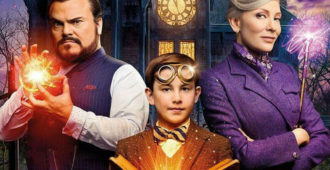 THE HOUSE WITH A CLOCK IN ITS WALLS is now out on 4K UHD Blu-ray & Blu-ray!